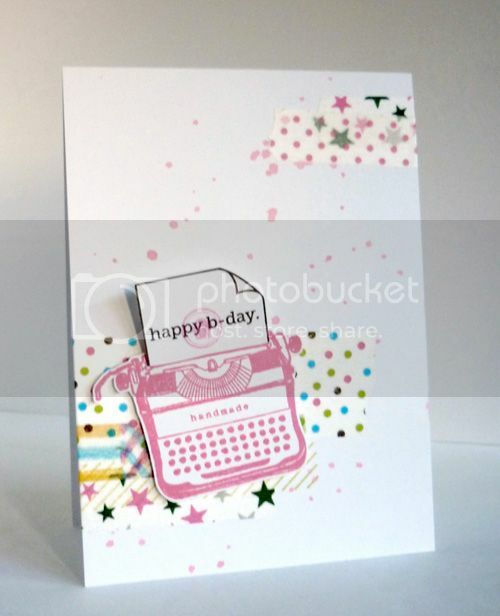 Today's Highlight is on Type It, our fun and fabulous typewriter themed set. Here's our Design team with their Type It projects! Alice's card is so fun and funky fresh! I love her layering of washi tape and paint splattering. 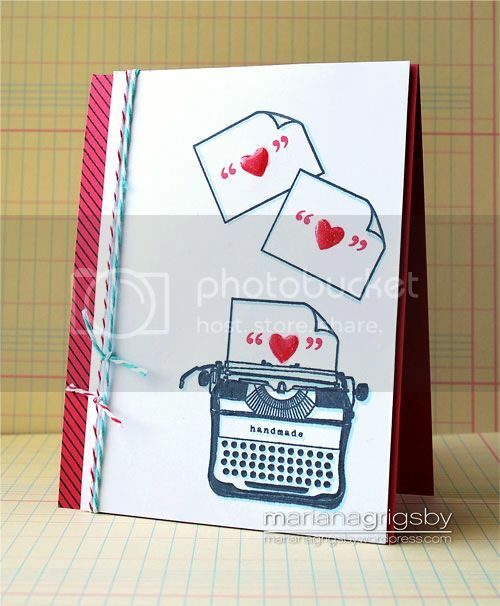 This card by Cheiron is simplicity at its finest. Sometimes the images need no other fanfare but a pretty ink color. 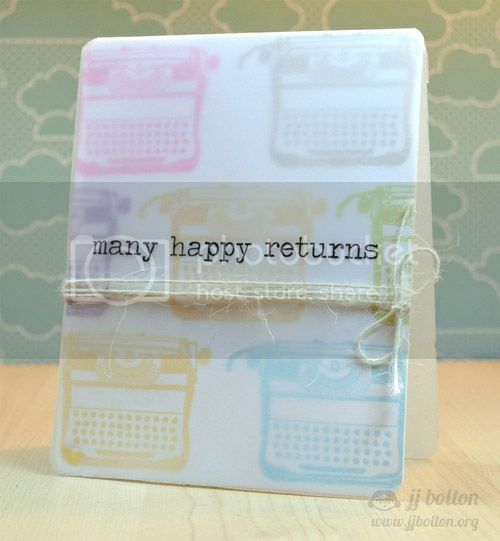 JJ knocked it out once again with this beautiful vellum card. I love how the vellum subdues the colorful typewriters underneath. And that twine? Perfection! Mariana's card is bold and beautiful! I love that she created a scattered paper look by stamping the sheet 3 times. The duo colored twine to the side really balances the design. 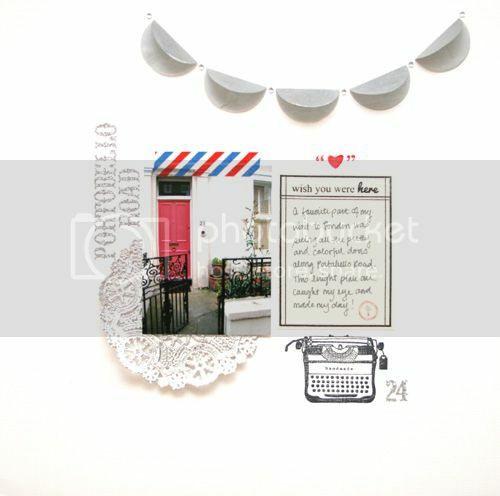 Pearl's layout is full of textures and dimension! I love that she used the large ledger stamp as her journaling block on top of the typewriter. Another fabulous set of creations by the ME DT!! 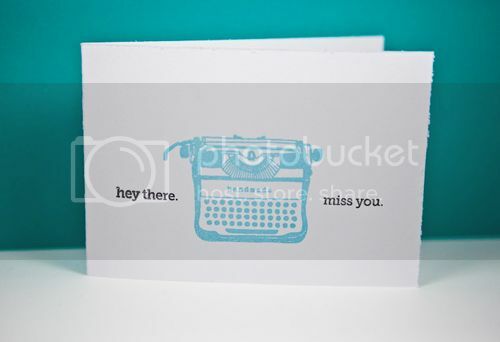 LOVE the use of the typewriter!!! And that LO---amazing! LOVE! 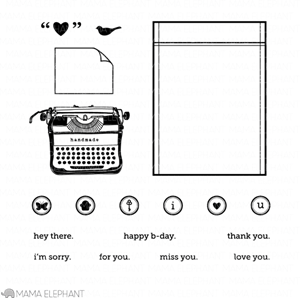 Oh my gosh,I have only just heard of Mama elephant stamps-wow wow wow! I LOVE all the DT examples,I totally NEEEEEEED this stamp now,lol. Love it!